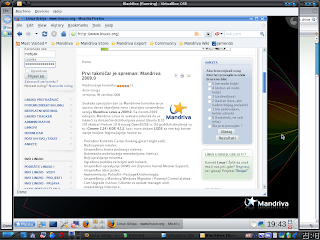 Mandriva Linux One 2009 is the best way to start using Linux. 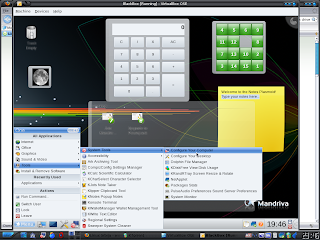 A full Linux operating system on a single CD for both new and experienced Linux users, it is fast to download and install, and also safe to try with a live mode. One is really the one CD you need!